We want as many people and companies as possible to have their say and help represent Sheffield. 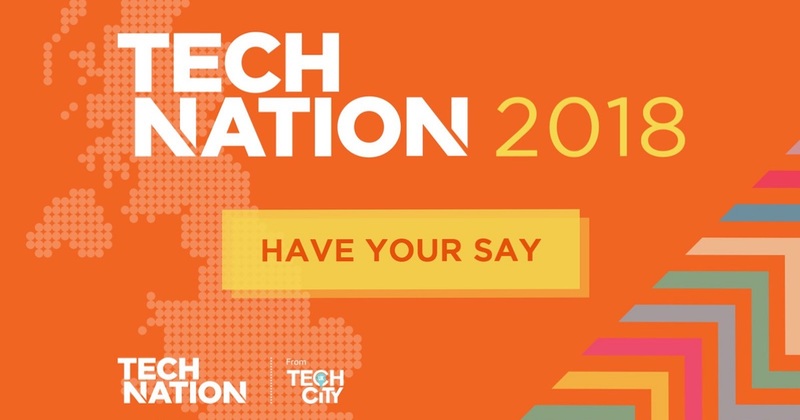 Tech Nation is a series of reports that aims to map the UK’s digital tech ecosystem. 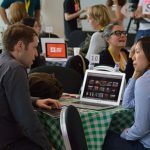 We think it’s really important to make sure Sheffield is well represented in the report, which is why we encourage you (firmly, politely) to complete the Tech Nation 2018 survey. It only takes a few minutes. You have until 2 February. 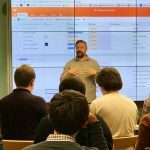 We know from previous years that the report is widely referred to by local, regional and national policy makers and the media, so it’s a powerful way to make sure that the needs of Sheffield tech businesses are taken into account. It only takes a few minutes. You have until 2 February. Over the last three years, the Tech Nation reports have aimed to capture the strength, depth and breadth of activity across the UK. As well as revealing the scale of the digital tech sector, it has captured its growth and helped us all understand the communities that drive it every day. The best way to learn what it’s all about is to take a look at the key findings from Tech Nation 2017 report. You can see that it’s a comprehensive outcome, which is why we want you to help make sure that Sheffield plays a full part. The Tech Nation 2018 survey contains questions on a range of issues, including diversity, opportunities and education. It’s a chance for you to make your thoughts known and get them in front of all the right people, including those that make the policies that influence everything we do. Oh, and you even get chance to win a £1000 donation from Tech City UK that will go to a charity of your choice (from a shortlist of charities).